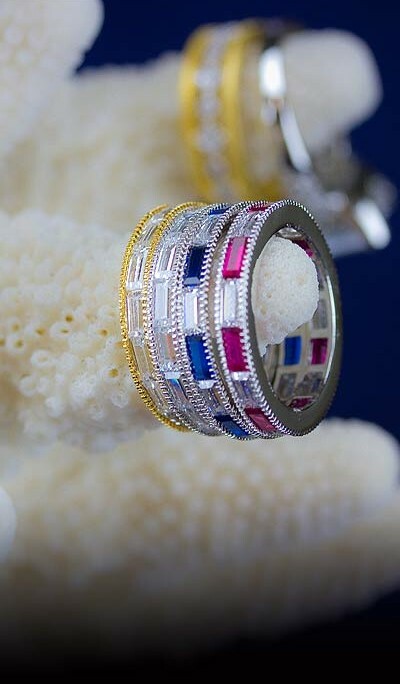 With its “look of real” quality and appearance, BeJé Designs has earned its place as one of the top wholesale costume fashion jewelry distributors in the accessories industry today. 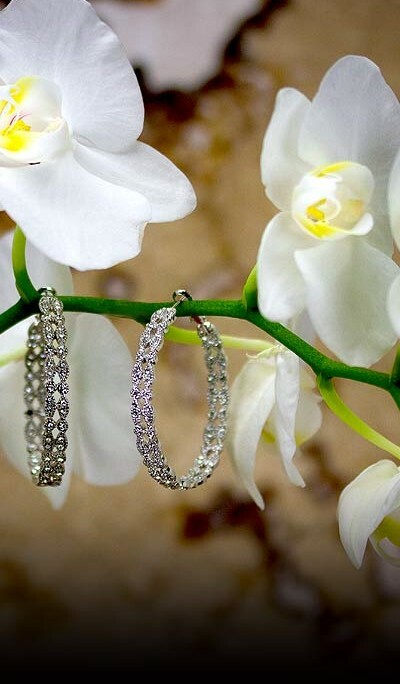 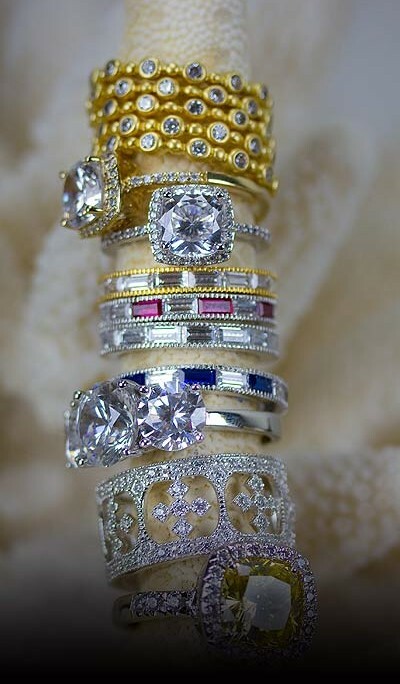 Offering over 400 individual styles ranging from Cubic Zirconia and Swarovski Crystal hoops, huggies, necklaces, diamonds by the yard, bangles,cuffs, engagement and stackable rings, BeJé Designs is known for its quality, versatility and expert design. 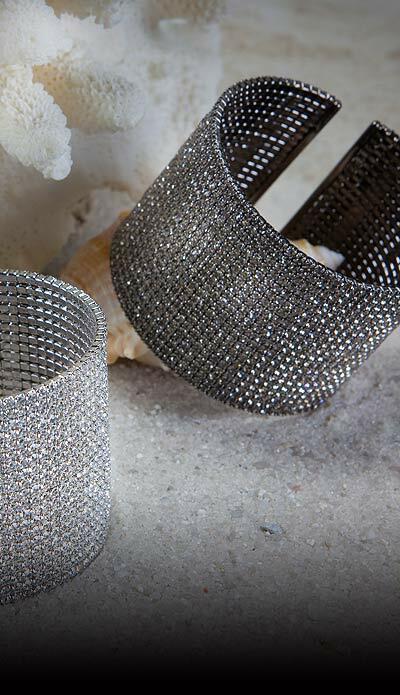 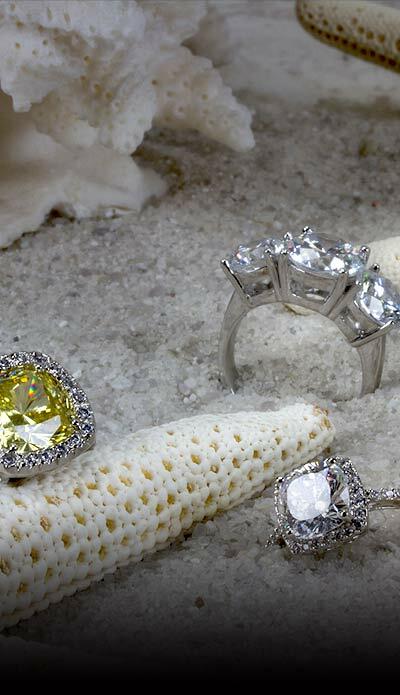 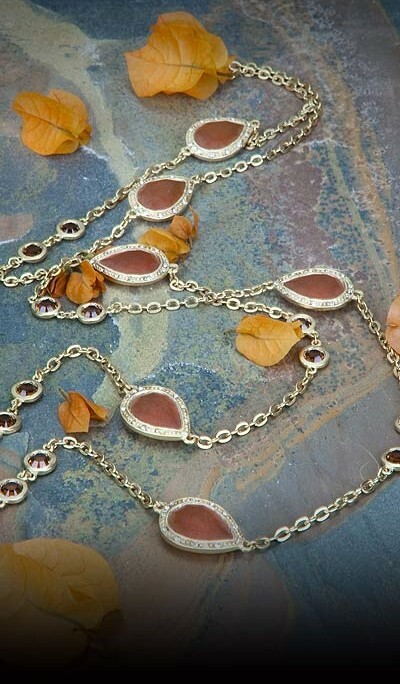 BeJé’s “look of real” pieces have the luxury and brilliance of real diamonds without the costly price tag.